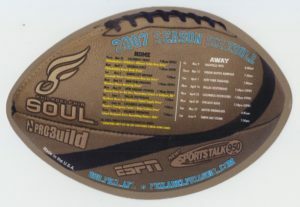 Magnet designed PHILADELPHIA SOUL 2008 schedule. The vertical width is about 14 cm. 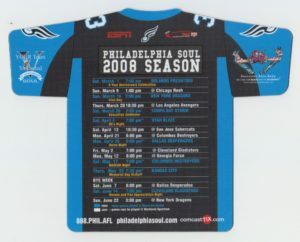 Magnet designed for 2007 schedule of Philadelphia · Seoul. 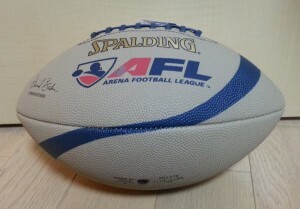 The width is about 21 cm. 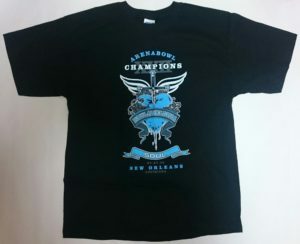 T-shirts sold in commemoration of the PHILADELPHIA SOUL first victory in 2008. 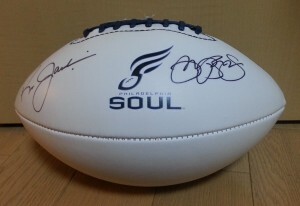 Official photograph with autograph autograph of JON BON JOVI at the time of owner of Philadelphia · Seoul. 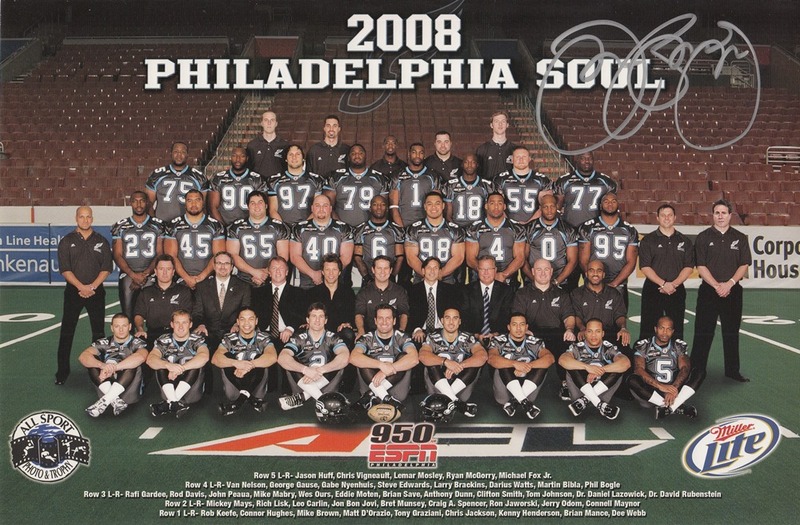 It was released on the team official website in 2008. Official balls autographed by JON BON JOVI and RON JAWORSKI who owners of Philadelphia · Seoul. 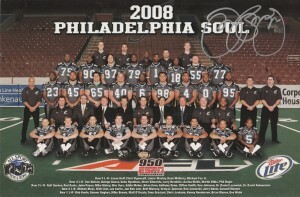 It was released on the team official website in 2008.